Mohanjit Jolly is a Partner at DFJ. Mohanjit manages DFJ’s India portfolio, serves as a board member of U.S.-based companies, and leads DFJ’s business development efforts. Mohanjit currently serves on the Boards of Retrofit, Piqora, Attero, Bharat Light and Power, Canvera, Cleartrip, dlight design, iYogi, and Naseeb Networks. Mohanjit is also actively involved with the DFJ’s investment in Komli. He has worked with and invested in technology startups since 1998. Prior to DFJ, Mohanjit was Managing Director at Garage Technology Ventures, a seed and early stage venture capital firm. While at Garage, Mohanjit worked with over 30 companies, including LeftHand Networks (Acq. HP), PureSight (Acq. BCGI), Jibe Networks (Acq. CTRX), Qumu (Acq. Rimage), Kaboodle (Acq: Hearst Media), Whitehat Security and SimplyHired. Prior to joining Garage, Mohanjit was part of the strategic planning group at Mattel where he helped launch the Mattel/Intel joint venture, Intel Play. He also spent several years in both engineering and business development roles with Itek Optical Systems, a manufacturer of high-resolution reconnaissance systems for both military and commercial use. 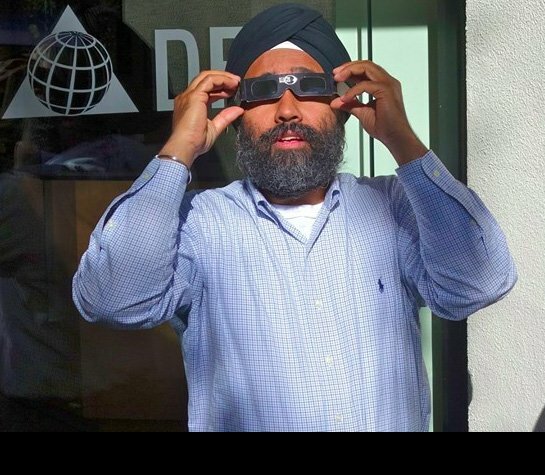 While earning his M.B.A from the Anderson School at UCLA, Mohanjit helped launch ViaSpace, a technology incubator in Southern California in conjunction with Caltech and Jet Propulsion Laboratory. Mohanjit earned a B.S. and M.S. in Aeronautics and Astronautics from MIT, with a specialization in electric propulsion systems.